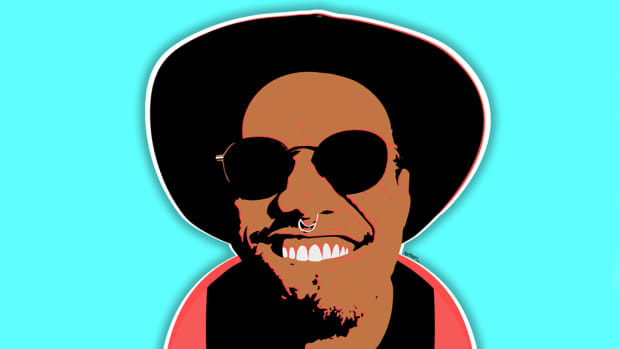 Anderson .Paak Already Has Two Classic Albums: Gas or Facts? Is 'Malibu' a classic? 'Yes Lawd!'? We debate.